Welcome to the speed camera database for West Glamorgan, Wales - included in our database are the locations of both fixed and mobile speed cameras across the county in Wales. As well as adding new safety camera locations to the West Glamorgan database you can also update, add and amend the details to current locations. To do this, simply click the 'Update location' link found below in each individual location page e.g. WAWG011. 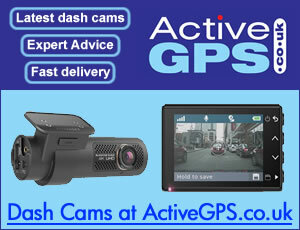 GoSafe (GanBwyll) is the UK's largestsafety camera partnership and covers all of the roads in Wales. The aim of GoSafe is to make people safer on Welsh roads by reducing casualties and saving lives. GoSafe is made up of 28 partners including four Welsh Police Forces. Read more.